Annex is a place where you can come to relax, be creative and learn. 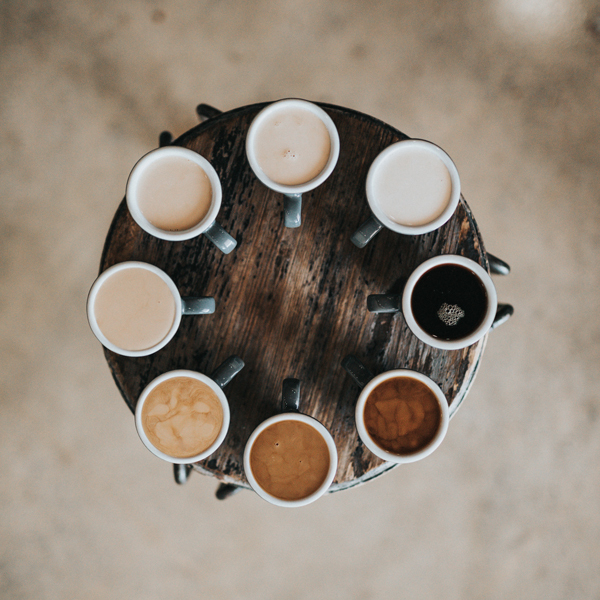 We are a group of local business owners dedicated to expanding the art world through classes and workshops, events and a place to appreciate local talent. 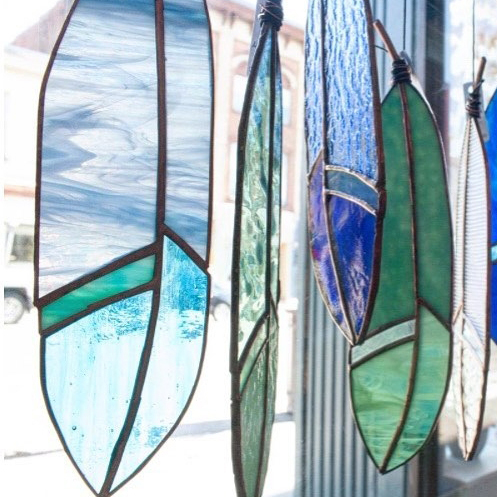 As a proud member of the Muskoka Arts and Crafts you will find stunning talent under our roof. Let The Cat Go Fine Art and Crafts, Kala Collective, REloved by Cindy Kelly and a variety of visiting businesses including Knoop Design, Jar Bar Juice Bar and Beat The Wheat have come together to create this neighbourhood space. 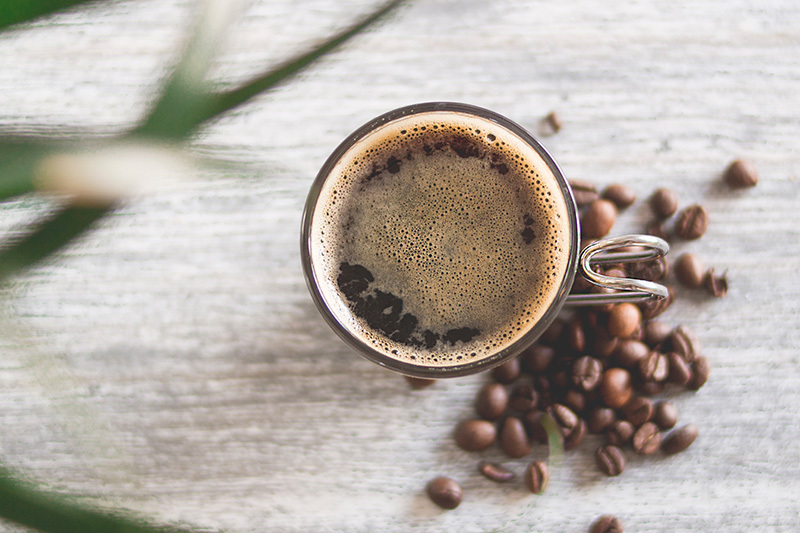 Come for a coffee, shop, do a class or even just view the gallery. Everyone is welcome. Previously uptown in a small studio, Let The Cat Go has grown! We are now pleased to be able to offer multiple classes inside Annex. 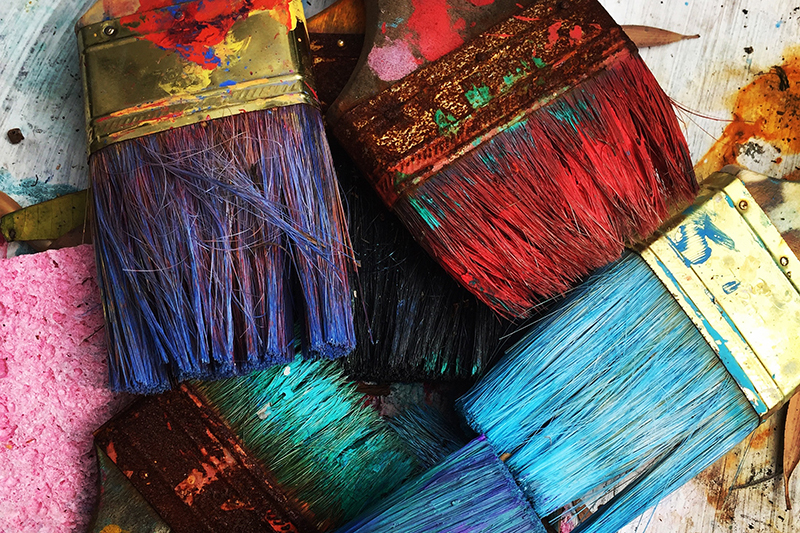 Art classes and workshops for all ages including painting, drawing, fibre and textile arts, printmaking, ceramics and more. We do in-house birthday parties, family painting projects, specialty corporate groups and monthly art nights. 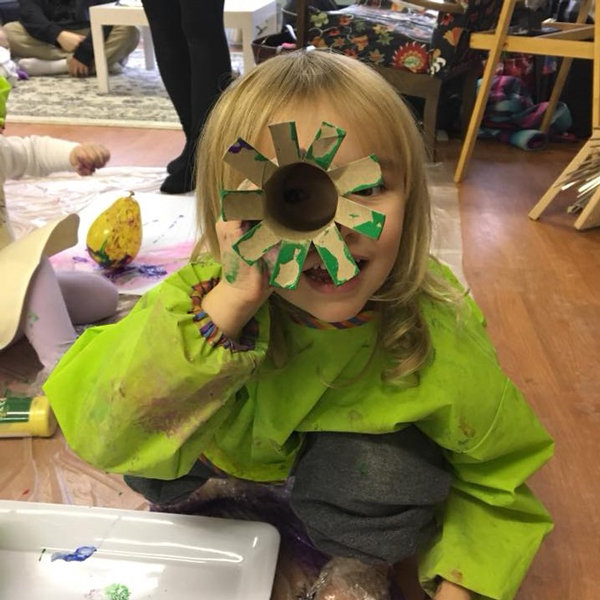 Let The Cat Go also offers programs throughout our community including SEED programs through the District of Muskoka, local elementary school electives, a holiday and summer day camp at The Chapel Gallery. 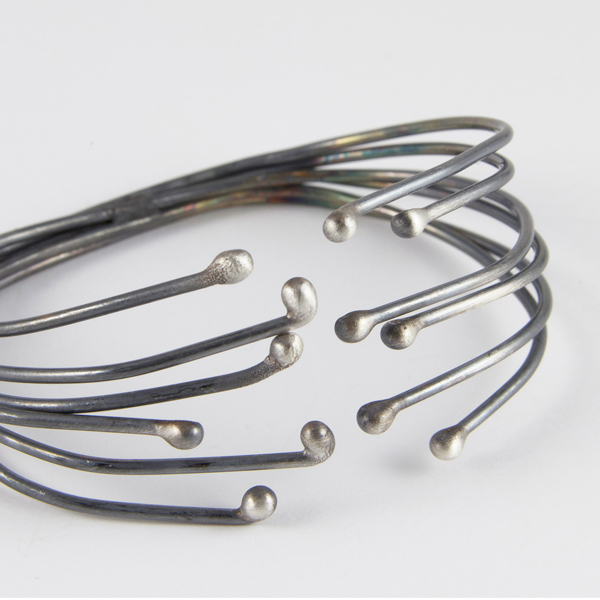 Cindy Kelly creates custom jewelry, decor items and sculpture from reclaimed silver. Every piece she uses evolves as she dusts it off and re-imagines its beauty. 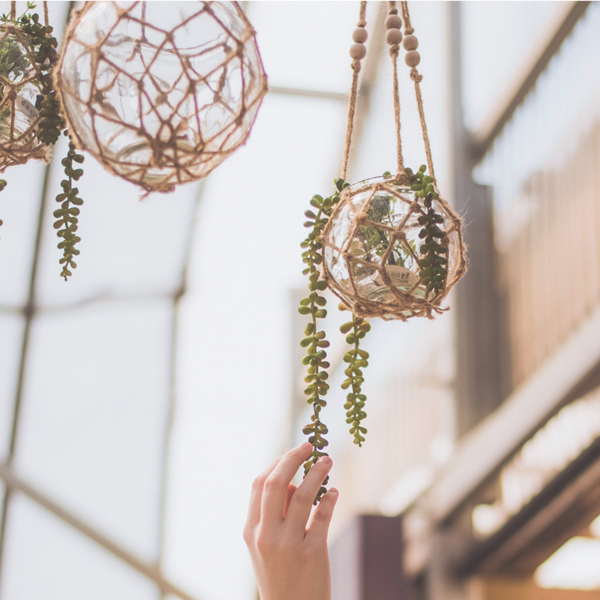 Through a change in perspective, a fork becomes a ring or a set of spoons is transformed into a candleholder Everything she makes is up-cycled from things that are previously unloved, forgotten or that have simply become irrelevant over time. It is her hope that she can breathe new life into these things through uncovering their innate beauty. 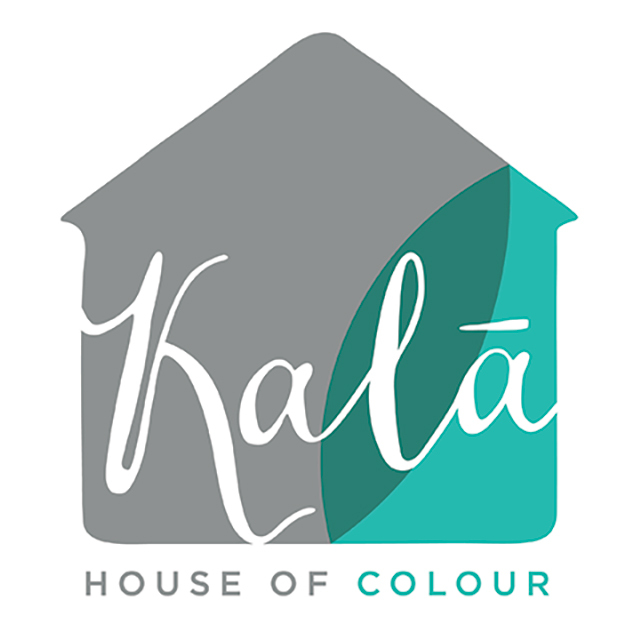 Our shop Kala Collective, within the Annex is operated by Kala House of Colour. 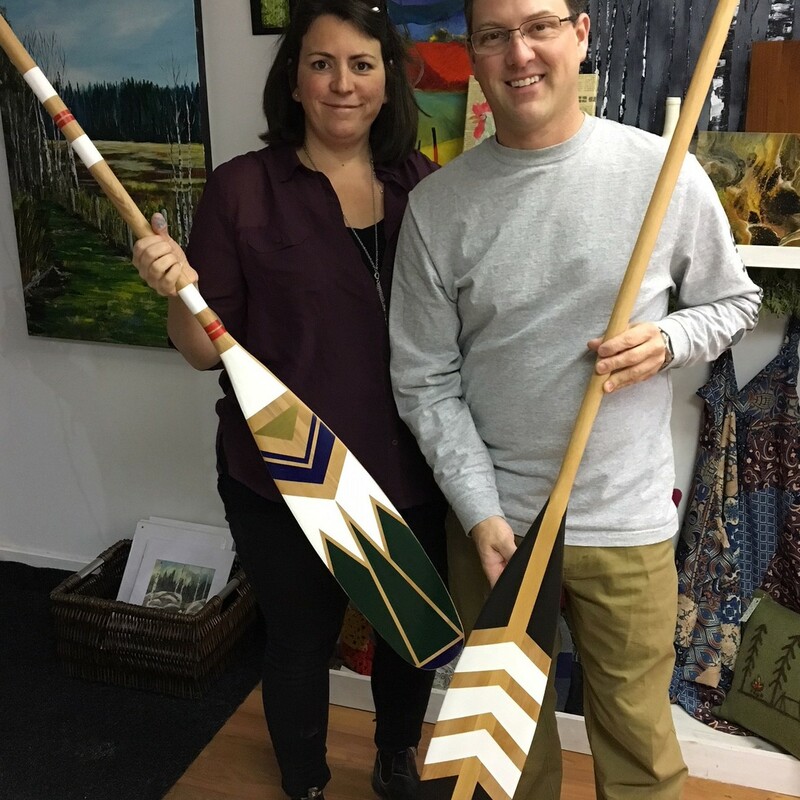 Kala, meaning ART in Hindi, opened it’s shop doors at 54 Manitoba Street in downtown Bracebridge back in 2016 with a mission to house a collection of handcrafted goods sourced directly from artisans across Canada, and from around the world. 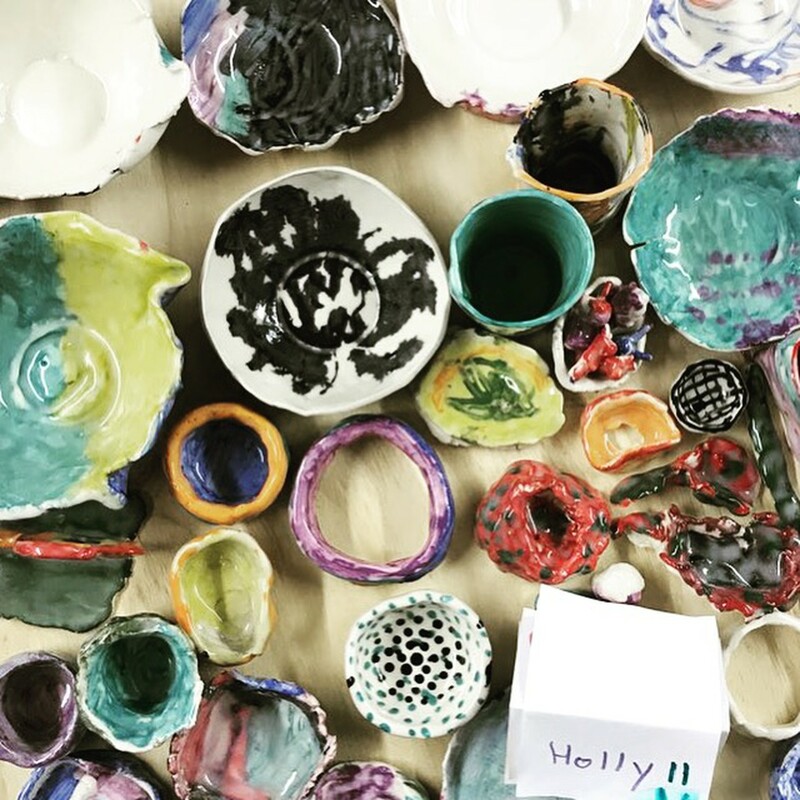 With so much talent right here on our Muskoka doorstep, it wasn’t long before a host of local artists were supplying their wares to Kala. The retail space at the Annex will be an extension of Kala’s current downtown store, with a specific mandate of housing goods made locally. 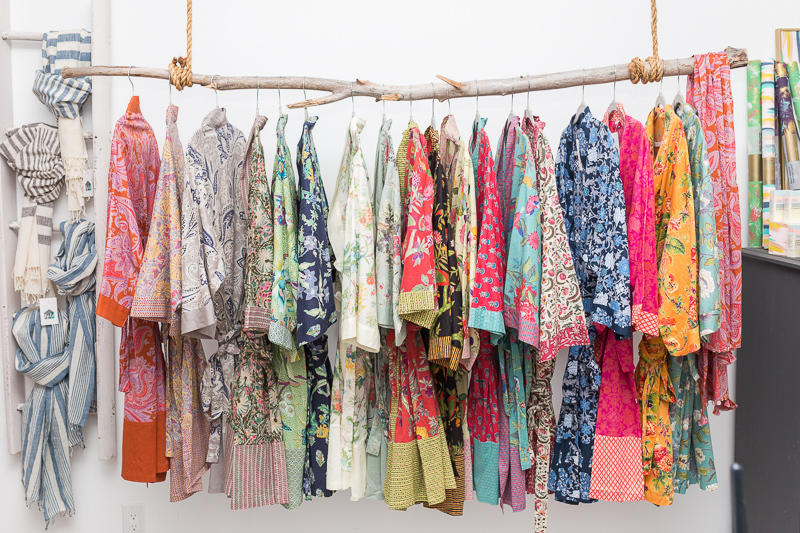 Artists who conduct workshops at the Annex have the opportunity to sell their goods at the shop, providing a “collective storefront” to these talented makers. For visitors, this means you get to, not only MAKE and EXPERIENCE ART at Annex, but SHOP ART too! Welcome to the jungle, otherwise known as Knoop! 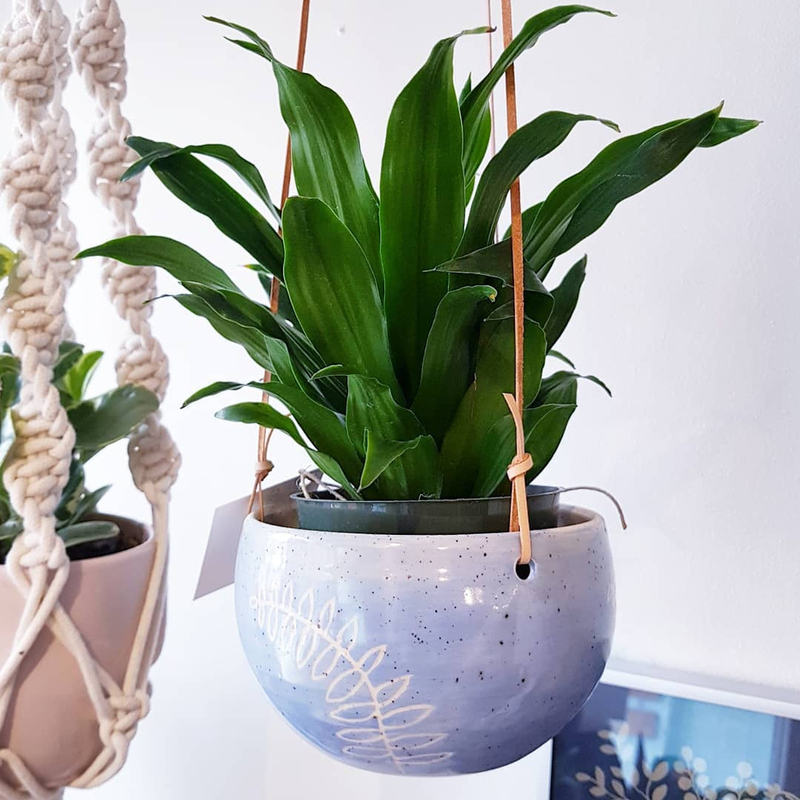 A retail space within Annex offering unique plants, hand painted pots, and macramé for sale. 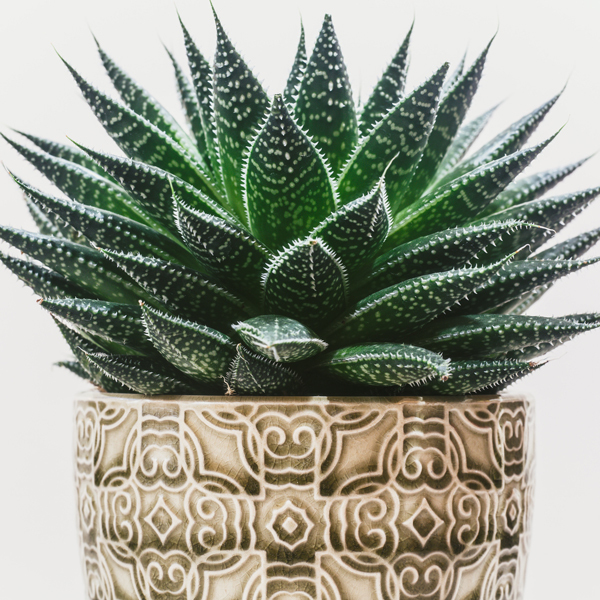 Once you get to know your plants you will want to keep them forever so we have related workshops on keeping your own jungle happy and healthy. 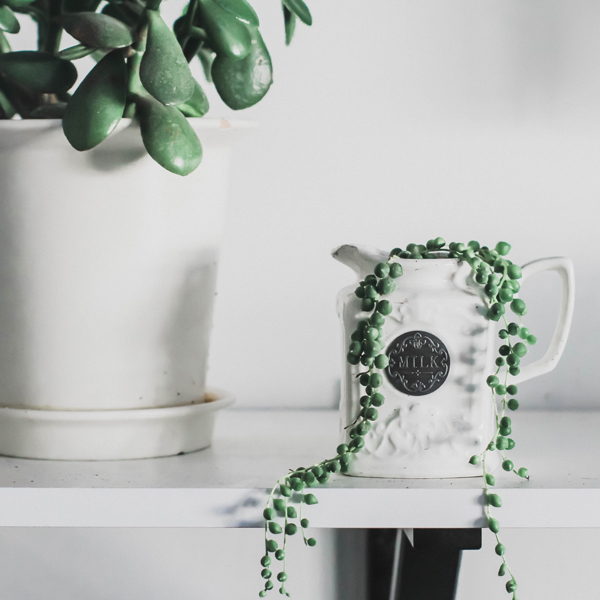 A passion for plants in all shapes, sizes, and colours is what makes Knoop tick. 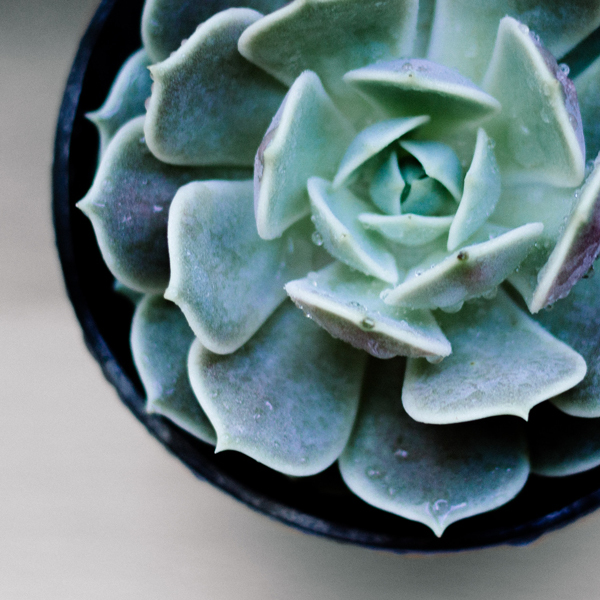 We can’t think of a better place for us to be, because let’s face it, plants are living and growing art! 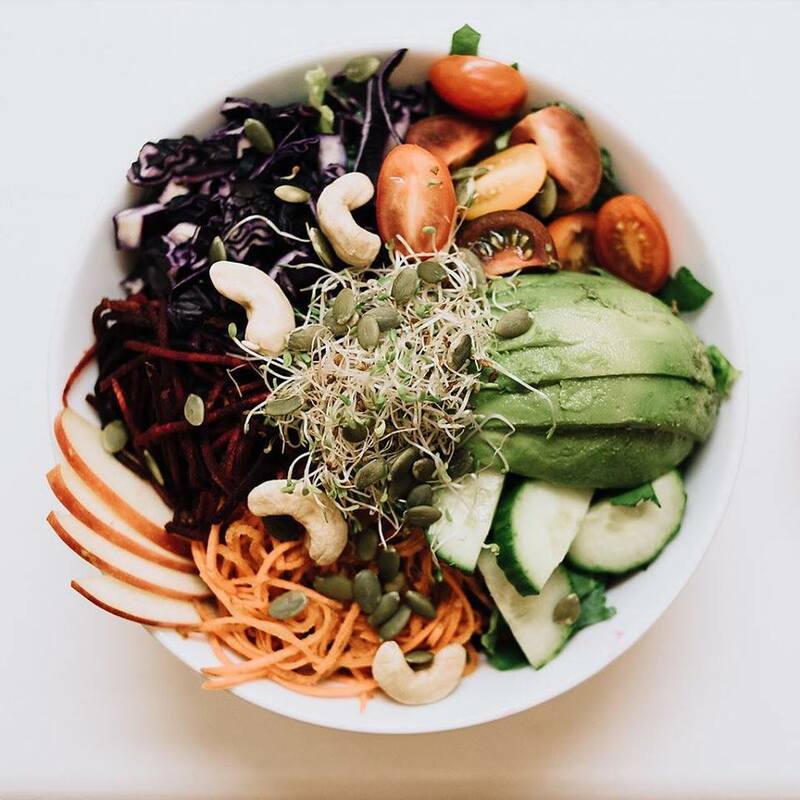 Locally owned and operated, JAR BAR Juice Bar has expanded and has moved from their original location in the clocktower centre to join the community in the Annex. 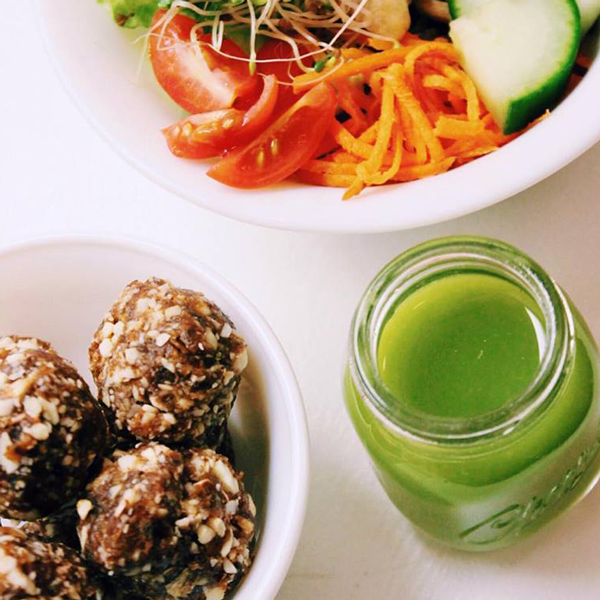 JAR BAR provides eco-friendly, nutritious, delicious and convenient; smoothies, juice, meals, snacks, coffee and tea. 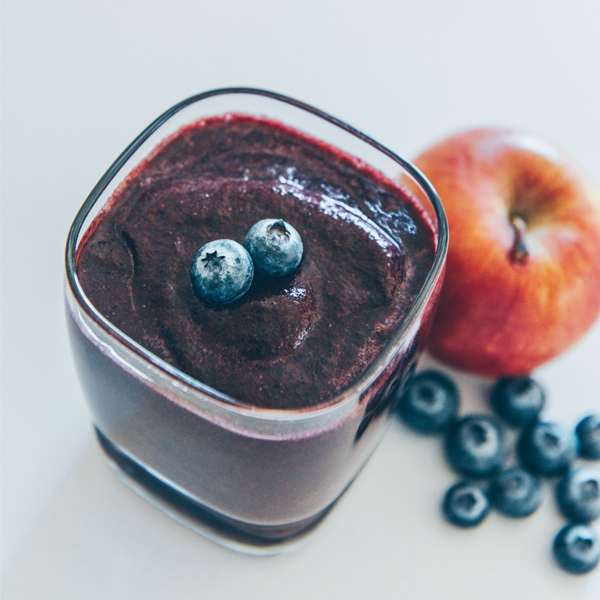 Ask Alicia about juice cleanses and specialty smoothies. Gluten free baked goods are also available at the JarBar counter. Grab something quick to have before an art class or take it on the road. 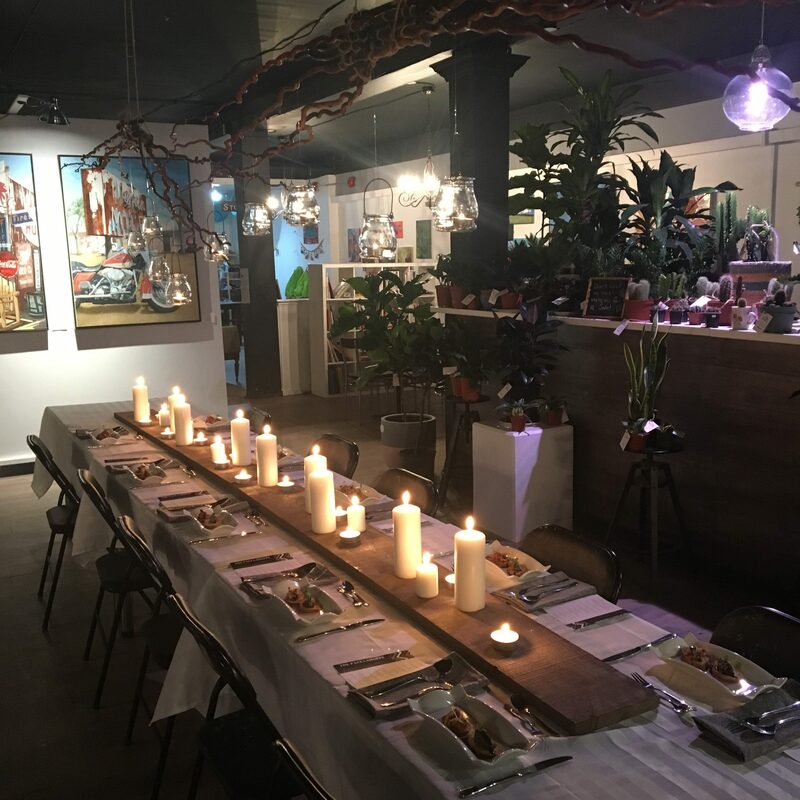 Our in-house food means that we would prefer that no outside food is brought in however, if you have a major event- talk to us about catering! Annex Events can incorporate food, art and learning. We have a phenomenal space for large groups to enjoy. We will work with you to plan a comfortable and unique atmosphere that fits your needs. 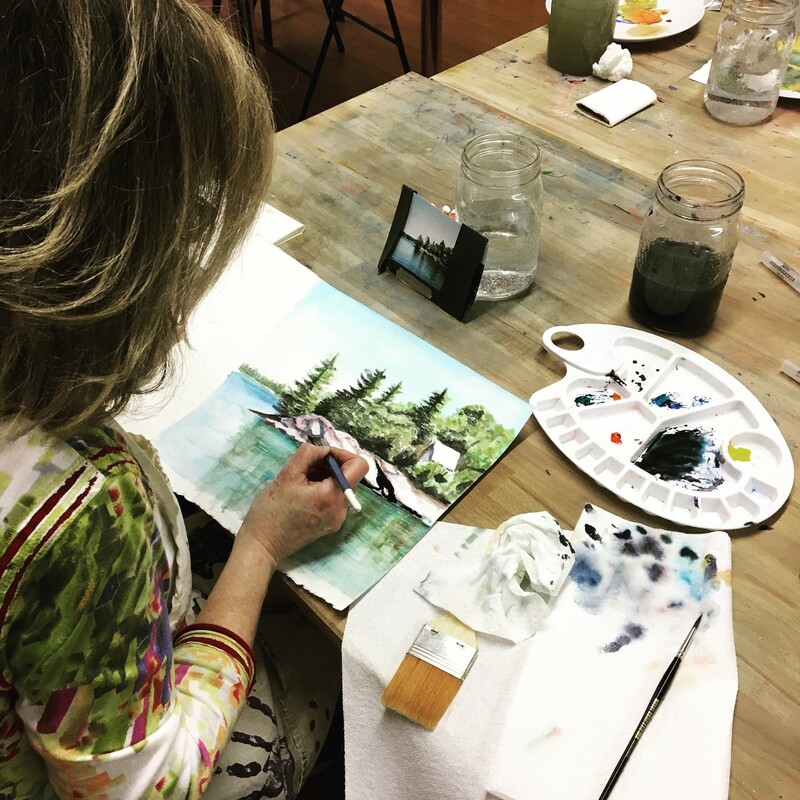 Our regular events include Art Battle each May, Muskoka Mud Potters show, our in-house Dinner Series, private functions and business meetings including technical setup. Let us work with you to design a unique and fun event for your group! Contact Andrea Balmer to start planning! 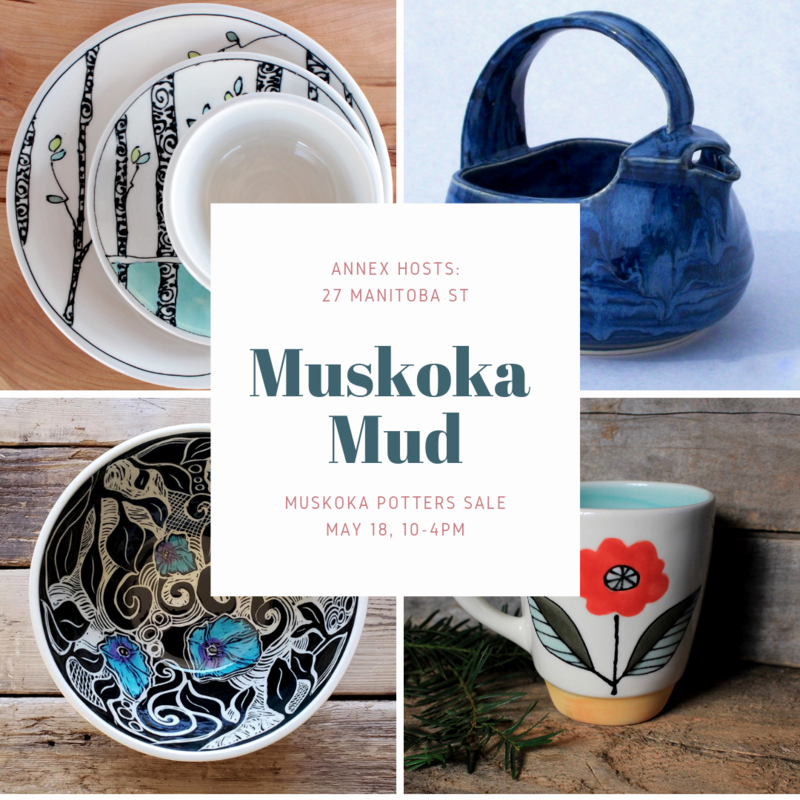 Join us for our first annual Muskoka Potters sale! May 18 from 10-4pm you will be able to buy Muskoka pottery all in one location. 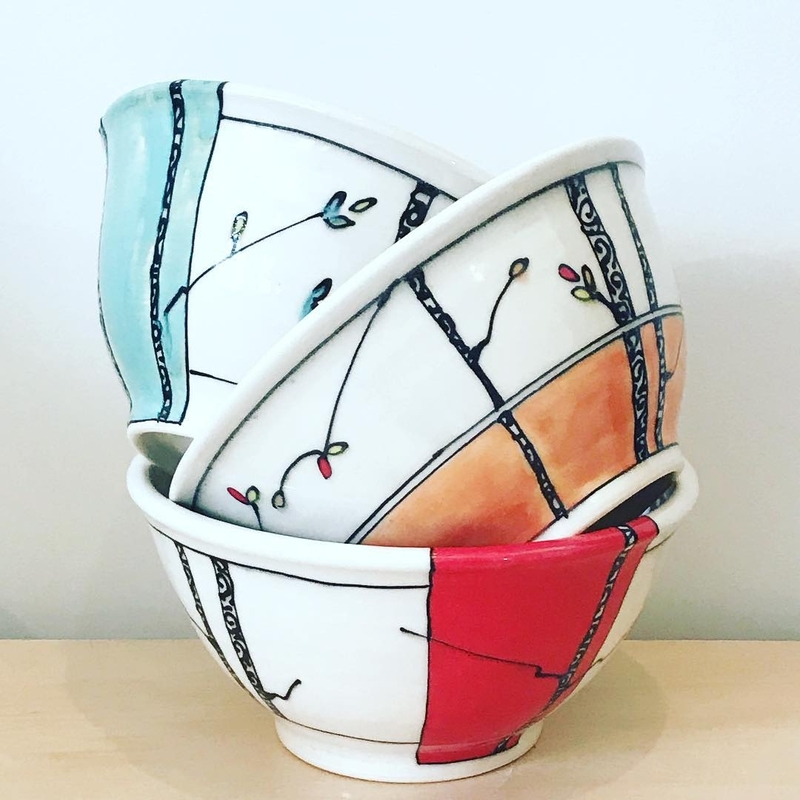 If you are a potter and are interested in being a part of this sale- please email Andrea Balmer at info@artannex.ca before April 15th to apply. Looking for something a little different to do? Every other month we host a gourmet dinner served by one of our local chefs with a facilitated art experience. 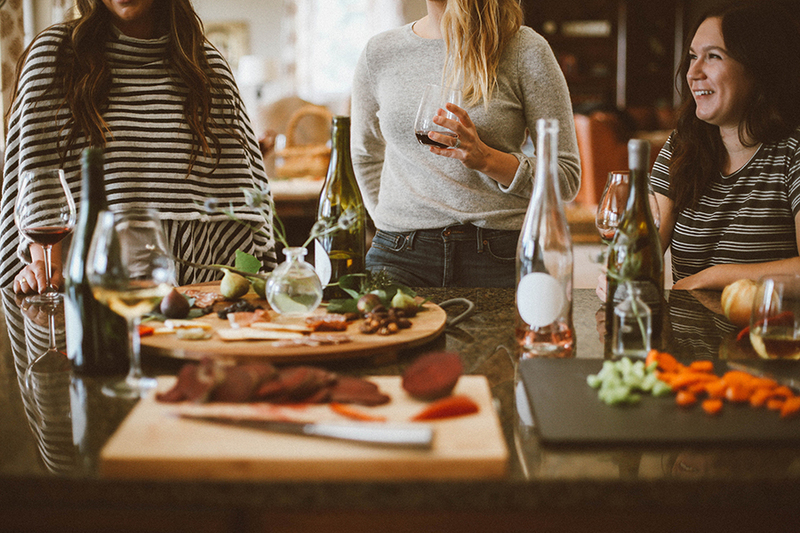 You will meet new people, try your hand at a new medium and be satisfied with the amazing food and drink at our community table. Tickets available on our website but don’t last long for this 20-person event. Each year Let The Cat Go hosts a Muskoka Art Battle. Spend an evening with family watching a truly incredible live art demonstration of local painters. You will enjoy food, drink, silent auction and live music during the performance. 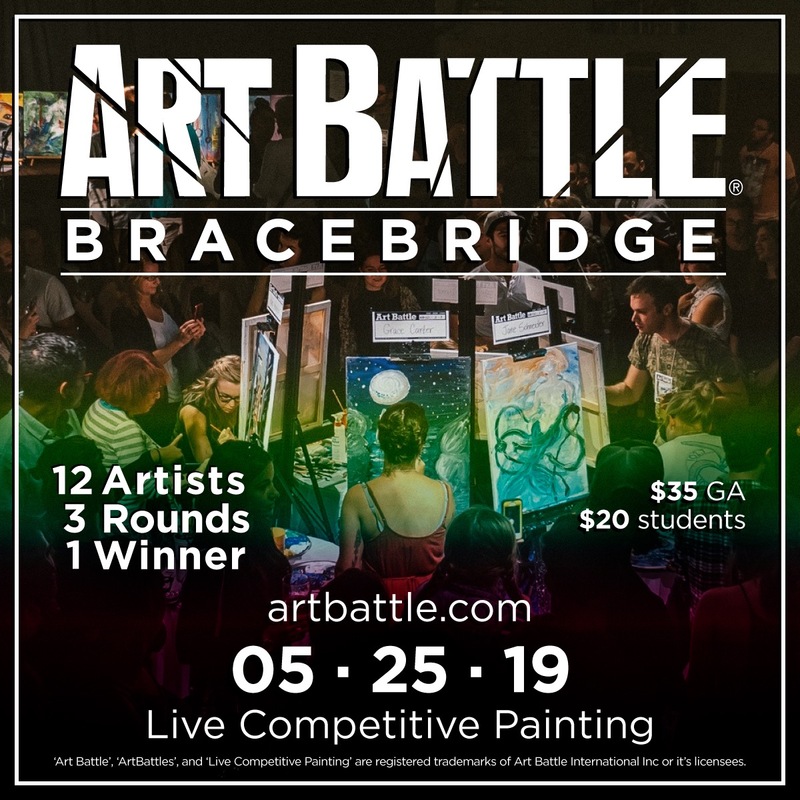 If you would like to battle please register as a painter at www.artbattle.ca before May 15th.